The girls are all kinds of nervous as Hana heads over to visit Hina’s house for the first time. Things get off to a good start–Hina even opens up about her mysterious friend–but the day takes an unexpected turn when they accidentally take a nap…together! 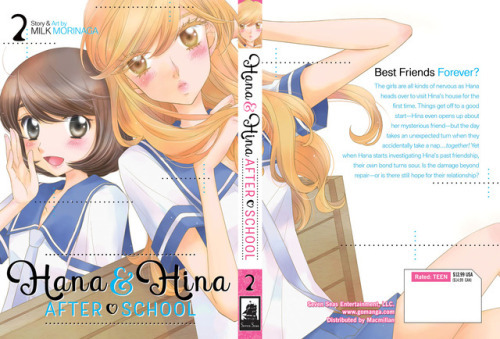 Yet when Hana starts investigating Hina’s past friendship, their own bond turns sour. Is the damage beyond repair–or is there still hope for their relationship? Previous Article Seattle Mariners King Felix Pop! Collectible Day!